To continually attract people of good character into Ray White who will become career partners with us. We will guide, encourage and reward them for responding to our drive and see them become well-known and successful at listing and selling real estate. Our team members each accept responsibility for their continued personal growth, competence and performance, and bring a positive attitude to their workplace and their marketplace. We all treat our fellow team members and our clients in a way we would expect to be treated ourselves. Growing our team and working together to provide buyers and sellers with the best customer service in real estate is our focus. 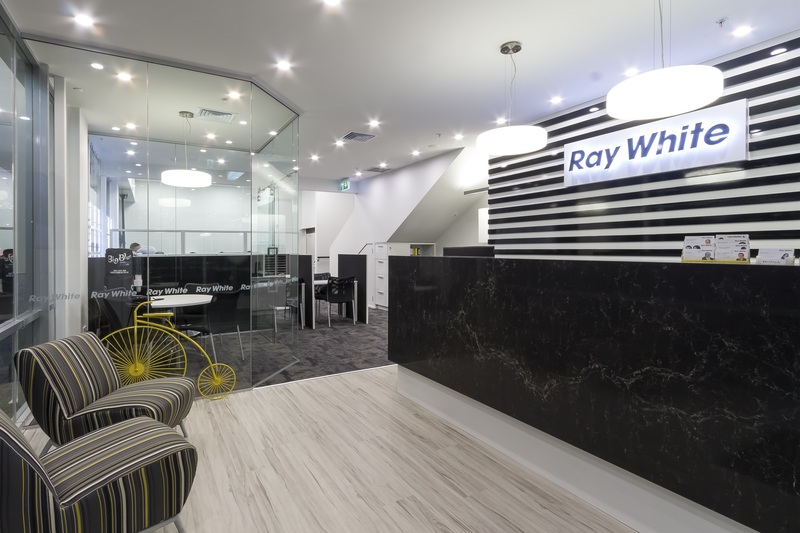 Ray White’s service is to sell the vendor’s property at the best possible price in the shortest possible time. Our vendor’s best interests are paramount in everything we do.